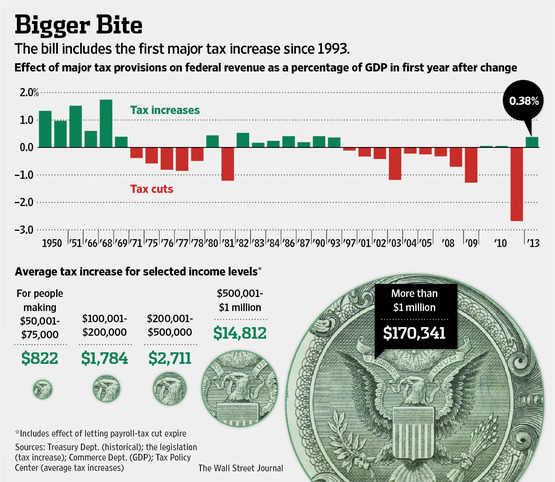 If you listen to the POTUS, you’d be thinking that because he’ll just keep raising taxes. and us taxpayers are paying for Bill Clinton’s Cinemax and Jimmy Carter’s Dish Network (neither of which this taxpayer indulges on). Obama, “a pretty friendly guy“, gave a press conference that The Other McCain called a festival of lies. The message of the press conference was that a debate over the debt limit was already harming the economy and could push the U.S. into a recession, and Obama didn’t bother explain the position he took as senator. Does that mean that Obama owns the debt now? The next time Mr. Obama holds a press conference, somebody should ask him to identify by name those who want to repeal Social Security, steal food from orphans and cancel science funding. We’d like to meet these Visigoths. Otherwise, if the fiscal negotiations are going nowhere, perhaps it is because the President simply won’t make an honest argument. For now, the White House has informed House Budget Committee Chairman Paul Ryan (R-Wis.) that it will miss the legal deadline for sending a budget to Congress. Do we have an imperial president? In other news, Inauguration fund coming up $8 million short? Or is it $10 million? But hey, if we get to pay for Bill’s Cinemax, we may get to pay for O’s inaugural! It’s the perfect time to wear black. According to the bill, Americans at all income levels would see a two-percentage-point jump in the employee portion of the Social Security tax. 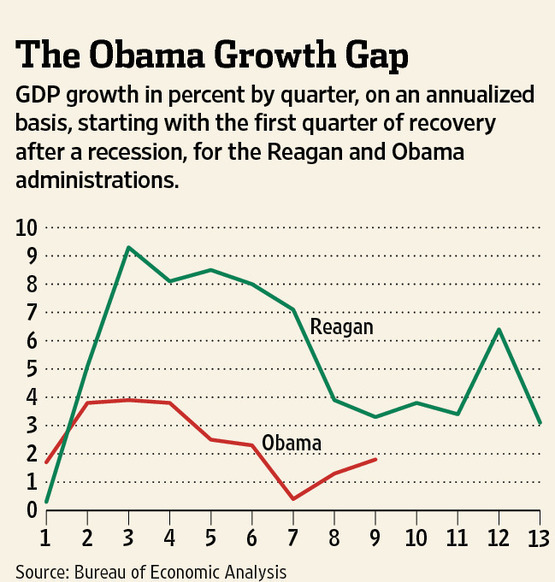 It will return to 6.2% in 2013 after a stimulus rate of 4.2% expires. 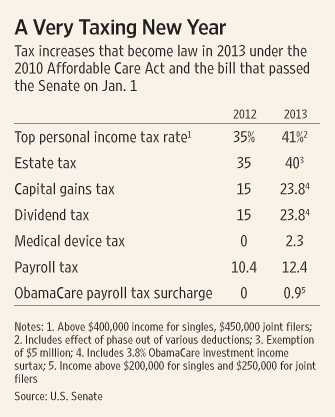 As for small business, the overall tax increase this year is substantial. The new listed top rate of 39.6% doesn’t include the phaseout of deductions that will take the actual rate to 41% or so for many taxpayers. Add the ObamaCare surtaxes on investment income (3.8%) and Medicare (0.9%), as well as the current Medicare tax of 1.45% (employee share), and the real top marginal tax rate on a dollar of investment income from a bank savings or money-market account will be about 46%. Throw in state taxes, and the marginal rates in many places will be in the mid-50%-or-higher-range. Meanwhile, even as Democrats claim these tax rates won’t matter to investment, Senators stuffed their bill full of tax subsidies for special business interests. The wind tax credit survived (cost: $12.1 billion), and so did the tax breaks for cellulosic ethanol ($59 million) and the impoverished producers of Hollywood ($248 million). But I digress. 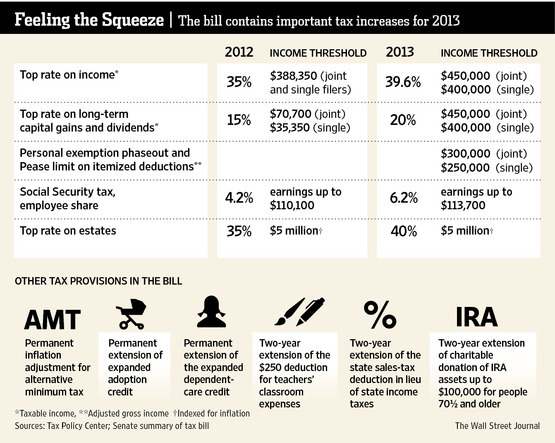 The fiscal cliff carries $4 trillion price tag over next decade. Here are 6 Things You Won’t Believe That Are In The Fiscal Cliff Bill That The Senate Passed At 2 AM While Most Americans Were Drunk. So you’re OK if you’re in the Puerto Rican rum, asparagus, or biodiesel businesses. The rest of us can rejoice in the fact that we’re paying for Obama’s $7million Hawaiian vacation, to which he returned less than an hour after Congress and the White House resolved the fiscal cliff. Budgets are for little people. Before the election, it was never mentioned. Now they’re even talking about it on the Weather Channel. Steven Hayward sums my feelings in one sentence: DUMB AND DUMBER: THE STUPID PARTY MARCHES ON. If you read or watched the SOTU, all you can conclude is that the words spoken are out of touch with reality. Let’s do some fact checking on President Obama’s corporate tax comments in last night’s State of the Union. False: There are no such breaks. Instead, we punish U.S. and foreign businesses for investing and creating jobs here. False: There is no such tax deduction. False: We’ve already got a corporate “alternative minimum tax,” and it’s an idiotic waste of accounting resources that ought to be repealed. So he’ll blame Congress, even when This President has been “obstructed” less than anyone since LBJ. People are hurting, and badly. The official unemployment rate may have fallen, slightly, but the real unemployment rate — the number of working-age Americans who aren’t working — rose from about 12% before the 2008 crisis, to about 23%, and hasn’t come down. That includes people who have retired early because they can’t find work, spouses who used to earn a second income but have gone back to homemaking because work isn’t available, self-employed people whose businesses have collapsed, young people who live in their parents’ basement because they can’t afford tuition and can’t find work. As for the energy part, check out what the Institute for Energy Research has to say. While you’re at it, Warren Buffett profited from the Obama administration’s decision to deny the Keystone Pipeline. Guess whose secretary was sitting next to the First Lady? 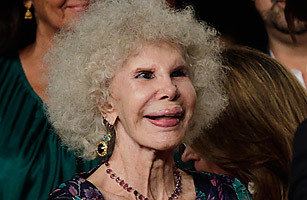 Maybe she’ll buy herself some eyebrows for the wedding. National debt has increased $4 trillion under Obama: Currently the National Debt stands at roughly 97% of Gross Domestic Product. Does anyone want to pretend that the ratio will be the same when we’re talking about $25 trillion in debt? The last time I went to Ikea Bill Clinton was President; Charles Martin reminded me why: Dante’s IKEA. What’s next for Moammar Gadhafi? Nobody seems to know where the embattled Libyan leader is hiding, or where he’s headed. Here, 5 predictions. I very much doubt that Muammar will be welcome in Caracas until Hugo’s moved the gold and is not worried about sanctions. It’s not much of a precedent, but it’s the only precedent we’ve got; my gut feeling is that Venezuela would be do well to get away with paying 3.3% of the total value of the gold in total expenses. Given that the gold is worth some $12.3 billion, the cost of Chávez’s gesture politics might reasonably be put at $400 million or so. It seems to me that Chávez has four main choices here. He can go the FT’s route, and just fly the gold to Caracas while insuring each shipment for its market value. He can go the Spanish route, and try to transport the gold himself, perhaps making use of the Venezuelan navy. He could attempt the mother of all repo transactions. Or he could get clever. In the first instance, the main cost would be paid by Venezuela to a big insurance company. I have no idea how many insurers there are in the world who would be willing to take on this job, but it can’t be very many, and it might well be zero. If Venezuela wanted just one five-ton shipment flown to Caracas in conditions of great secrecy, that would be one thing. But Chávez’s intentions have been well telegraphed at this point, making secrecy all but impossible. And even if the insurer got the first shipment through intact, there would be another, and another, and another — each one surely the target of criminally-inclined elements both inside and outside the Venezuelan government. Gold is the perfect heist: anonymous, untraceable, hugely valuable. Successfully intercepting just one of the shipments would yield a haul of more than $300 million, making it one of the greatest robberies of all time. And you’d have 39 chances to repeat the feat. Would any insurer voluntarily hang a “come get me” sign around its neck like that? They’d have to be very well paid to do so. So maybe Chávez intends to take matters into his own hands, and just sail the booty back to Venezuela on one of his own naval ships. Again, the theft risk is obvious — seamen can be greedy too — and this time there would be no insurance. Chávez is pretty crazy, but I don’t think he’d risk $12 billion that way. Former Tiananmen Square Student Leader Urges Joe Biden to Call for an End to China’s One-Child Policy, after Biden says he “fully understands” the one-child policy.